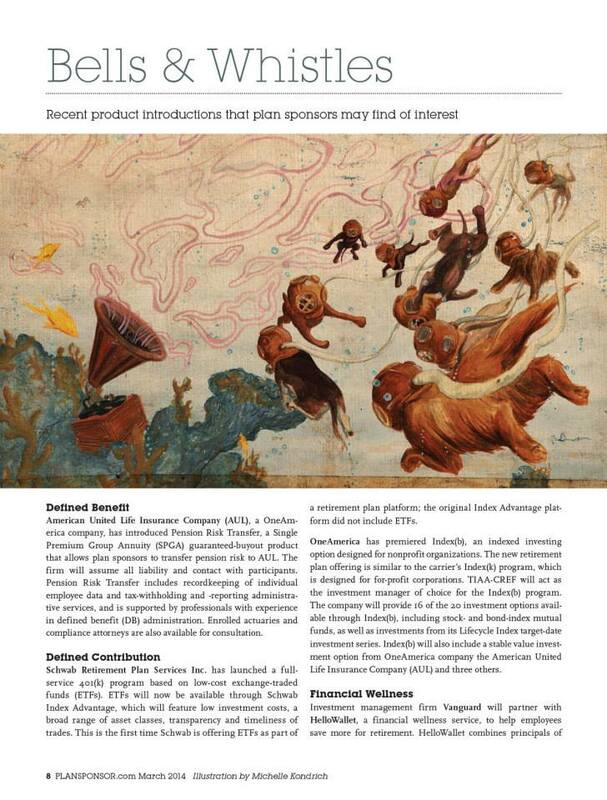 These scuba diving dogs have made their way into the March 2014 issue of PLANSPONSOR Magazine’s “Bells & Whistles” feature. 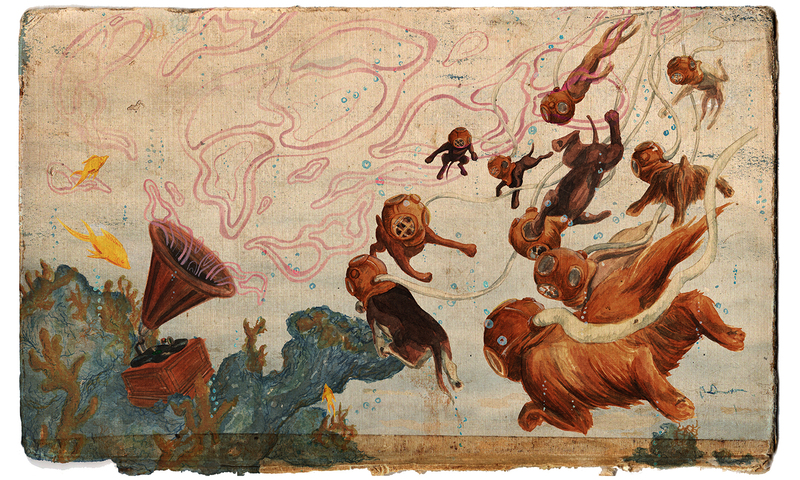 I am very proud to be in this issue alongside many other incredible illustrators like Victo Ngai and Ellen Weinstein. Below is how the illustration appears in the layout. Thank you to AD SooJin Buzelli! Prints of this piece are available in my Print Shop and you can also find a range of products like tote bags and laptop sleeves here. This latest illustration in gouache is of a woman named Toshiko D’Elia. I found her obituary in The New York Times and I was struck by her incredible life. 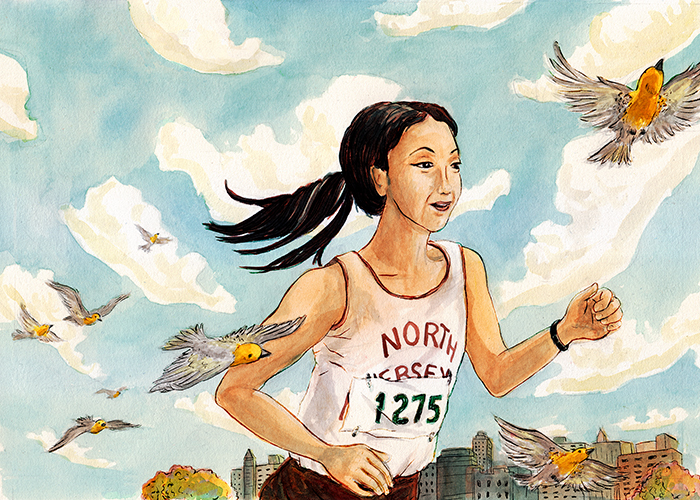 She was born in Kyoto, Japan and after coming to the United States to teach deaf children, she began running marathons at the age of 44 and quickly began breaking records for her age group. She defeated cervical cancer and kept running until a few days before brain cancer took her life at 84. I highly recommend reading her obituary. She was a woman that that was not a public celebrity, but certainly led an inspirational life worth remembering. The Artist from Intel on Vimeo. A few weeks ago I had the wonderful experience of being interviewed for a video about how I use my Microsoft Surface Pro to power my creativity. The video was created in conjunction with Efran Films and Intel. The whole thing was incredibly strange; I’m not typically comfortable being the center of attention and a living room full of lighting and staging is exactly that. Despite that, everyone was really friendly and great to work with and I think they put together a really great little feature. Thank you to everyone involved! A new gouache painting for an article about museums around the world that have started offering before-hours and after-hours tours and events. 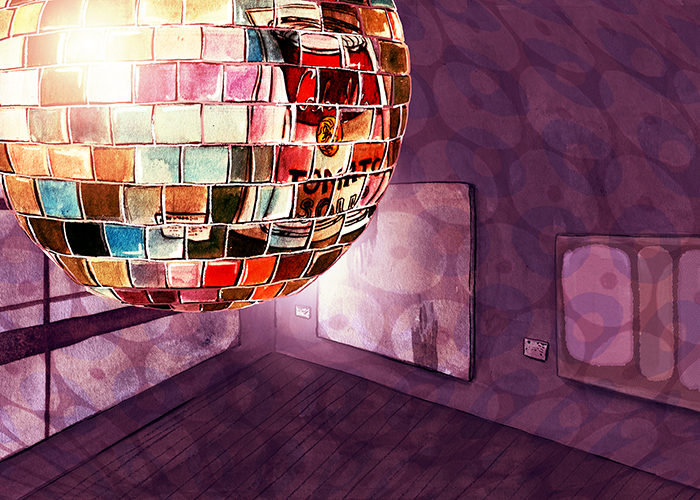 Don’t ever tell yourself that painting a disco ball will be easy!